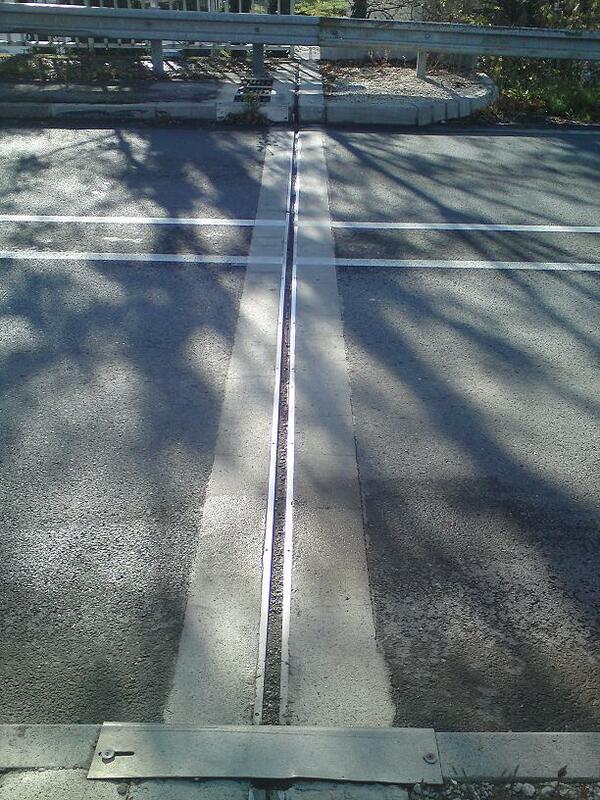 Expansion joints. What are they, and the two types. Part of what we do is waterproofing and maintaining expansion joints. In construction, expansion joints or movement joints are mid-structure gaps that are designed to relieve stress on the building materials produced by thermal expansion and contraction, strong wind, and load. For example, a structure heats up, the building materials expand causing the expansion joint to compress, conversely when the structure cools down, building materials contract causing the expansion joint to expand. To allow expansion in structures, vertical lines are cut in walls, separating the building material into segments to allow the materials to move, expand, or contract while avoiding cracking, as shown in the image above. 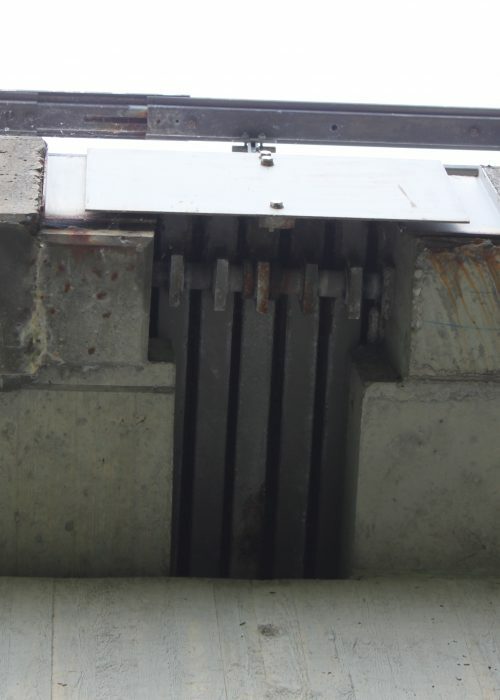 Horizontal expansion joints has the same function as vertical expansion joints (that is preventing cracking through stress), only difference being they are found on a ground surface as opposed to walls. An example is shown in the image above. Now that we know what expansion joints are, next post we’ll talk about how we go on about waterproofing them.